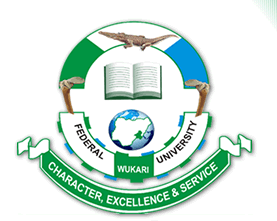 Federal University Wukari, #FUWUKARI registration procedure for returning students for the 2018/2019 academic session. This is to inform all the returning students of the Federal University Wukari (FUWUKARI) that the management of the institution has released the 2018/2019 academic session registration procedure. FUWUKARI Registration Procedure for Returning Students. SEE ALSO: FUWUKARI Resumption Date.